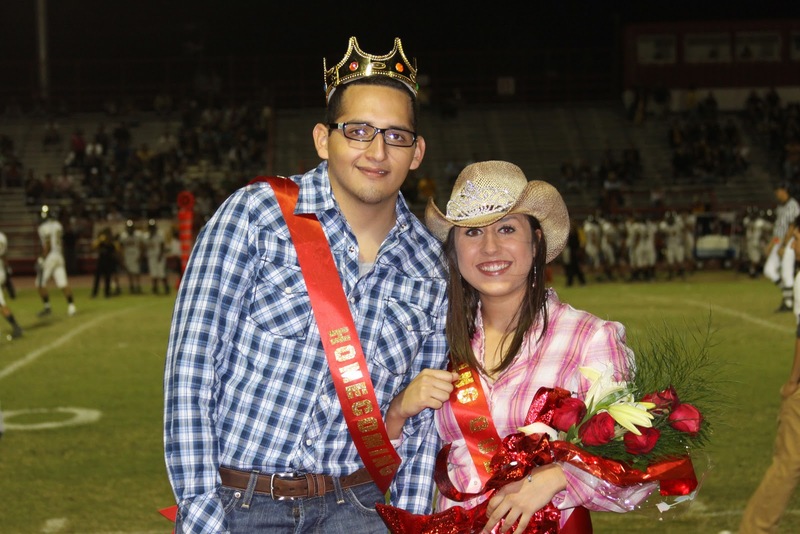 Rio Grande City High School named the Homecoming King and Queen during halftime at the game between the Rio Grande City Rattlers and Edcouch Elsa on October 22, 2010. This year's Homecoming King is Alvaro Pena and the Homecoming Queen is Lesly Saenz. The RGCCISD fervently congratulates both the King and Queen! (RGCCISD photo).